Isaias Afeworki, born on February 2, 1946, is President-for-life of Eritrea and has been in office since its secession from Ethiopia. 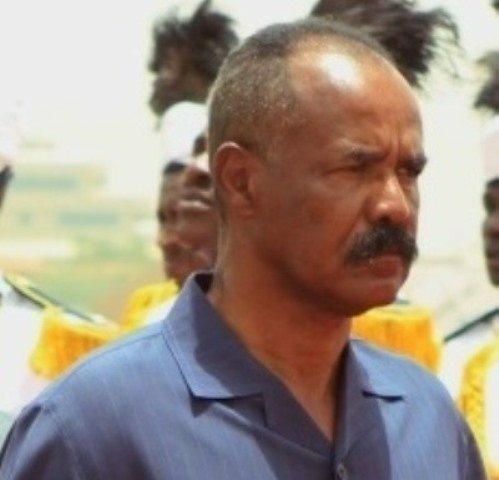 Isaias is the chairperson of the Popular Front for Democracy and Justice (PFDJ), which is the ruling party and the only legal political party in Eritrea and successor of the Eritrean People’s Liberation front (EPLF). Read the posts related to Isaias Afeworki below. Eritrean President Isayas Afeworki’s speech on June 20, 2018 Martyr’s day in Asmara that responded. Afeworki(Tesfa-Alem Tekle) June 20, 2018 (ADDIS ABABA) – The Eritrean government on Wednesday broke its. (Tom Gardner – Foreign Policy) Two recent and seemingly incongruous events may one day be. 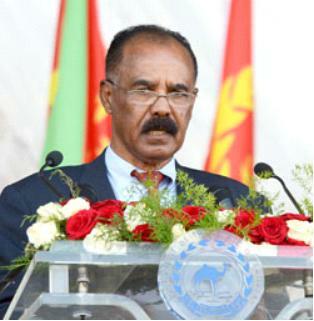 President Isaias Afeworki has sent messages to several Heads of State and Government urging them. This article attempts to analyze a post Isaias Afeworki’s Eritrea and about the revenge-oriented policy. Isaias Afeworki shooting to all directions – To achieve what? 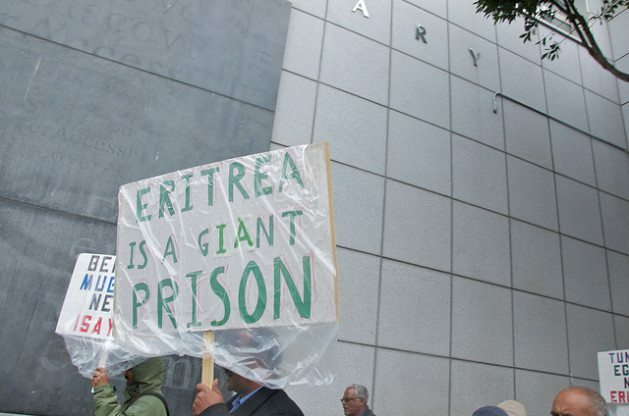 This piece of article is to examine the hostile foreign policy of Eritrea, under President. 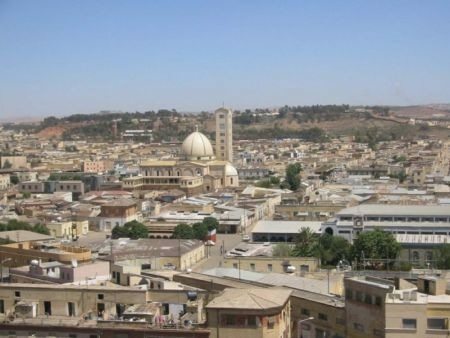 (Gedab News – Awate.com) On Sunday, April 3, in the Shuq area of Asmara, Eritrean. (Tesfay Nigus Ayenew) A little nation, as young as my nephew and as isolated as. (Natty Berhane) One of the crimes of the Eritrean ruling party’s that have not made. President Isaias Afeworki’s regime is facing a new round of condemnations following a report from.